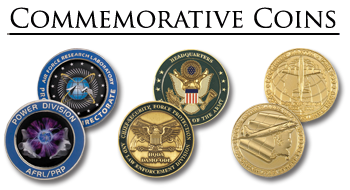 Commemorative Coins and Medallions Personalized By HarBurn Inc.
Commemorative coins .. often referred to as " challenge coins " is a symbol of camaraderie, unity or proof of membership. They are used by many clubs, business, various organizations, and the military. I will need some short descriptive text for an intro to the Medallions here. 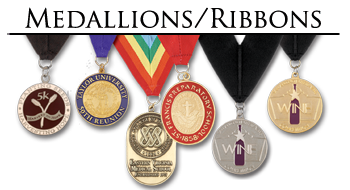 I will need some short descriptive text for an intro to the Medallions here.